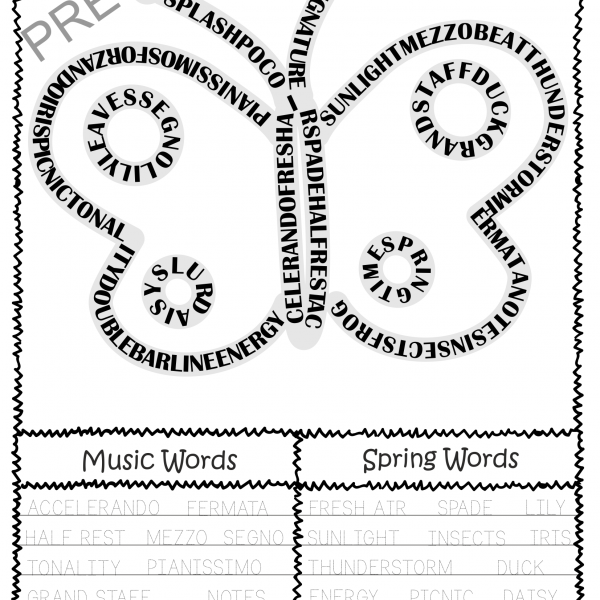 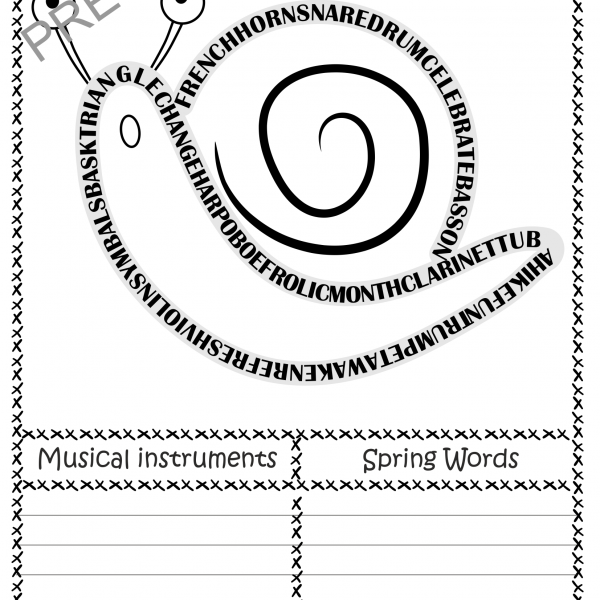 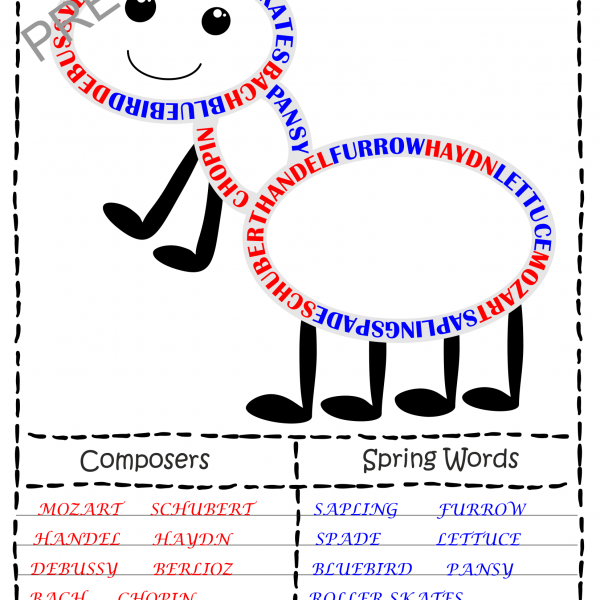 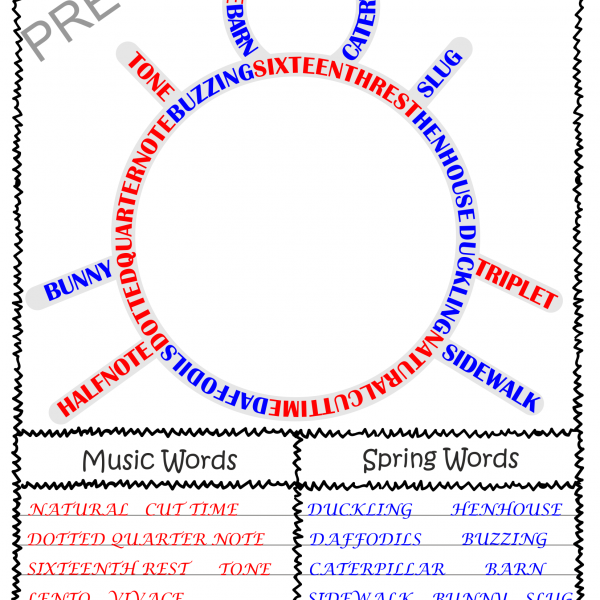 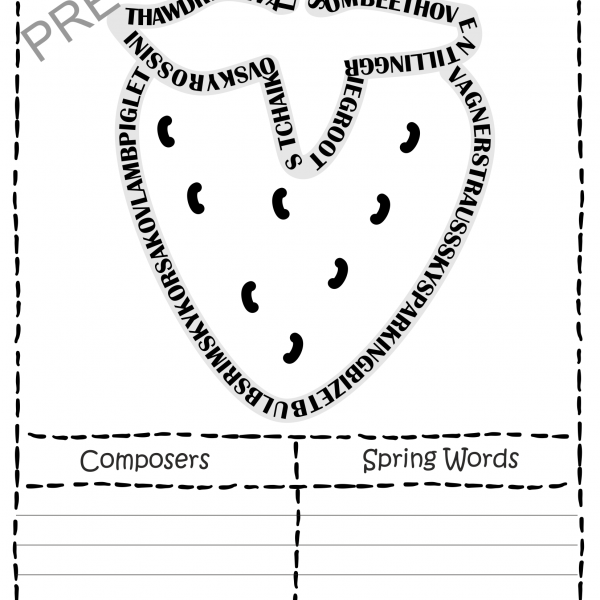 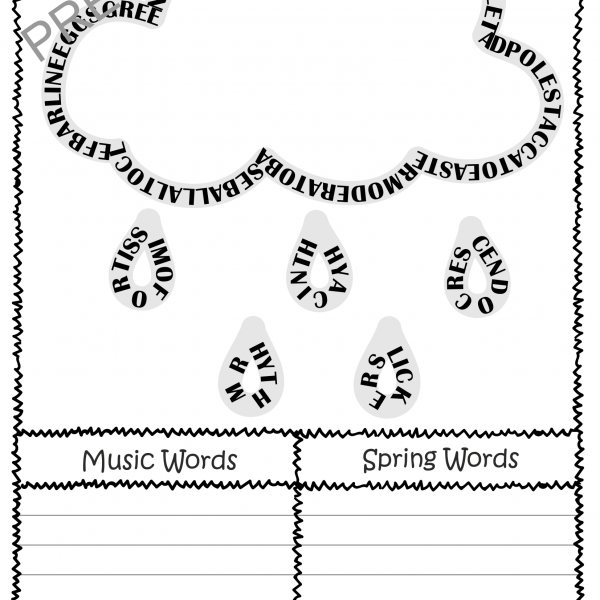 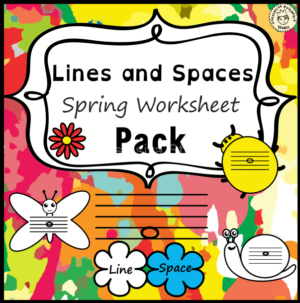 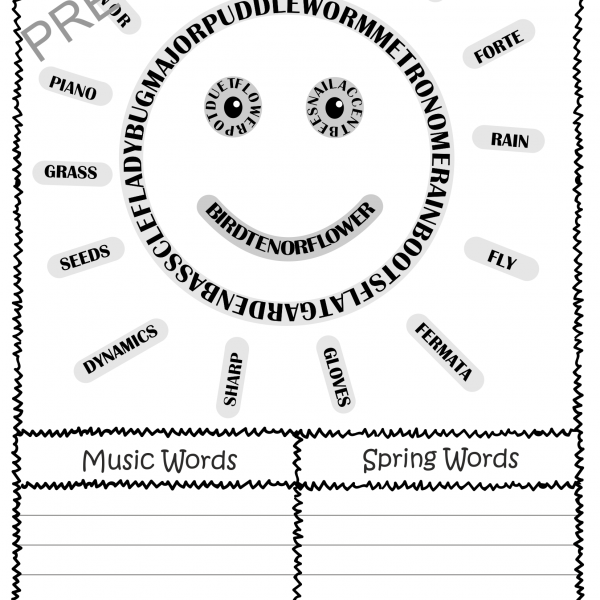 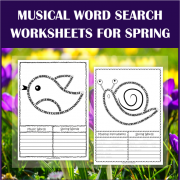 This zip file includes 2 sets of Spring themed music word search worksheets and answers. 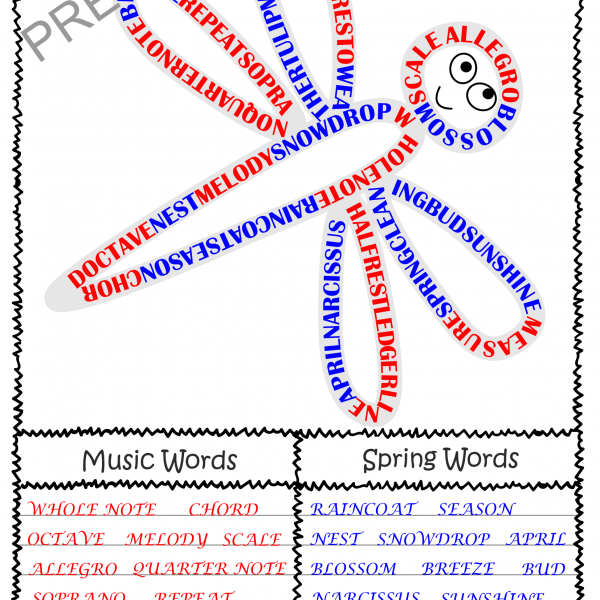 They were created to reinforce, introduce, or review music vocabulary. 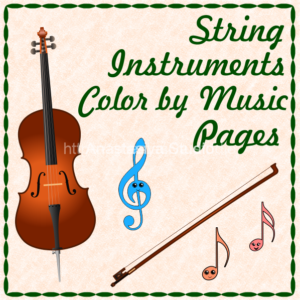 Pages 1-6: include the following music terms: notes, rests, symbols, tempo, and dynamics. 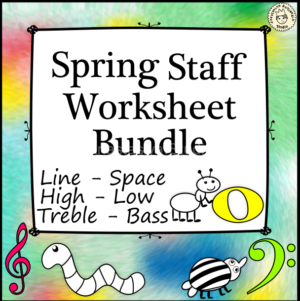 Pages 7-8: include Percussion, String, Woodwind, Brass, and Keyboard Instruments. 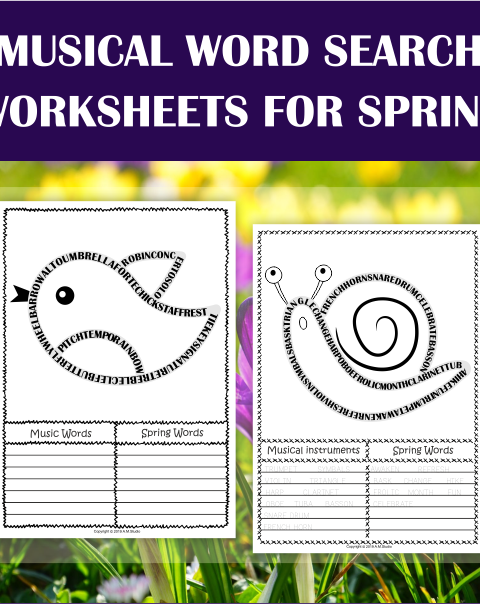 Simply print off and they are ready to go! 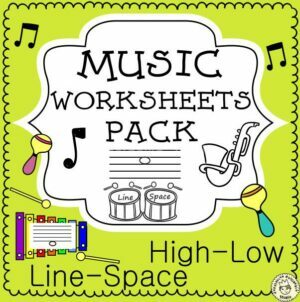 These easy to follow worksheets can be completed during the lesson or on your student’s own time. 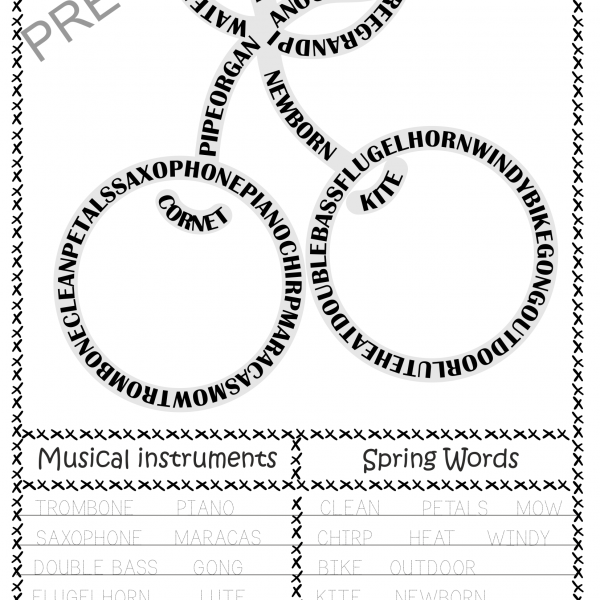 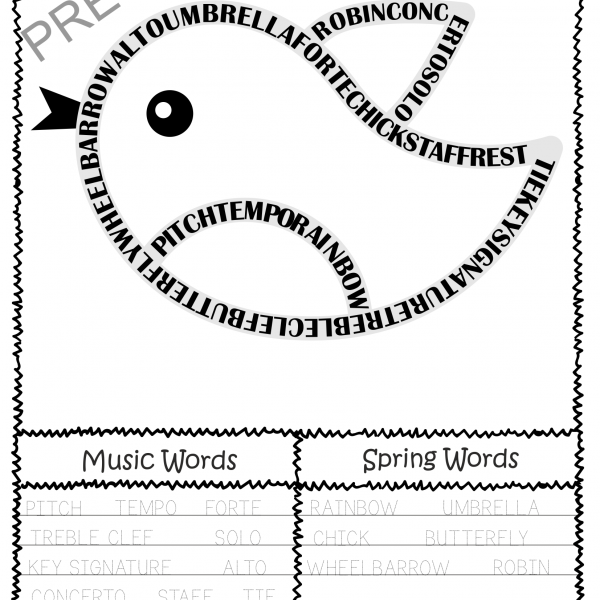 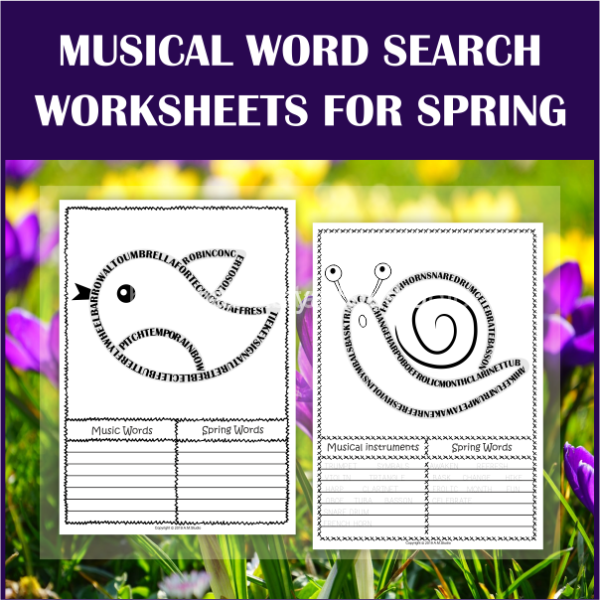 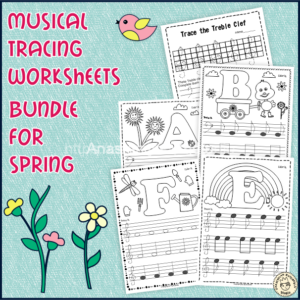 Download the Music word search worksheets for Spring preview more details.